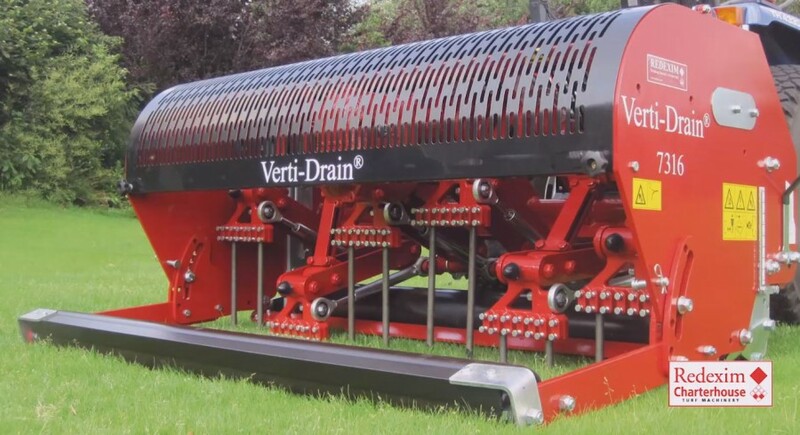 Charterhouse Natural Intuition Verti-drain 7316 from Landscape and Amenity on Vimeo. 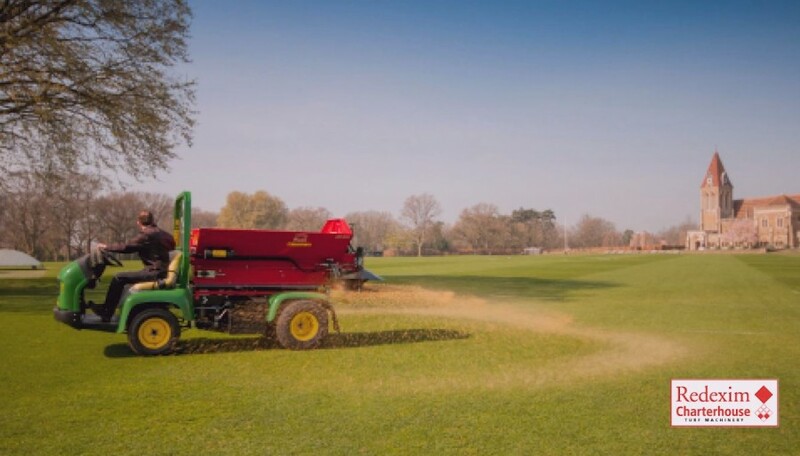 Greens and turf aeration to dry out the ground underneath. 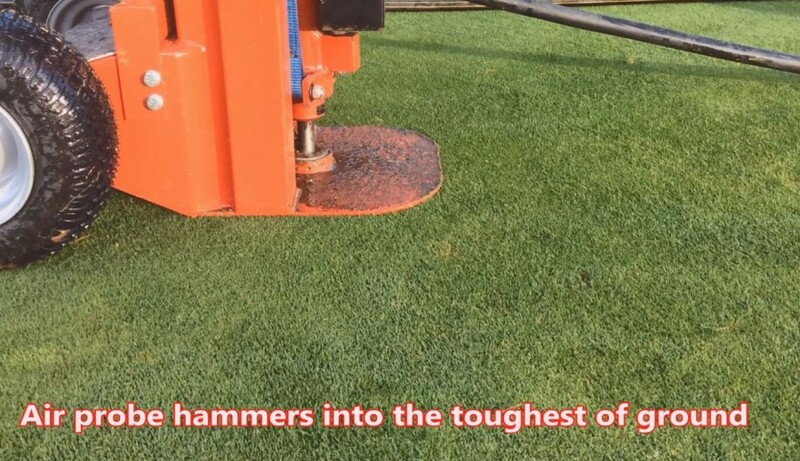 Performed by Apex Soil Solutions and their range of VOGT Aerators.